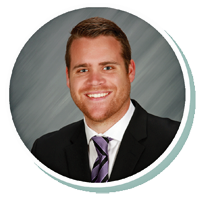 Zach joined Stearns Bank in 2018 and has experience in transportation brokerage dating back to 2015. He enjoys hearing the passion and stories from the customers he works with and how they got started in their industry. He finds great satisfaction in knowing that he can help his customers acquire the equipment they need to become more profitable.